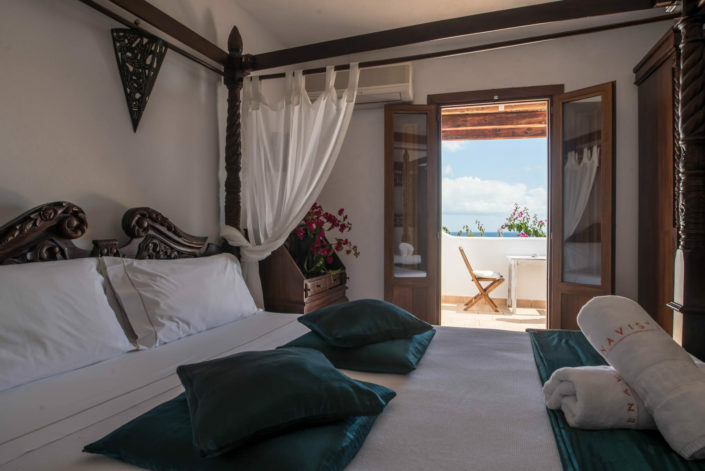 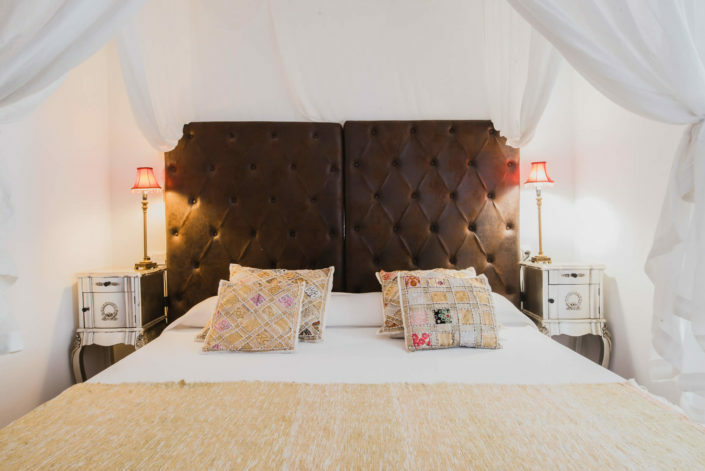 Set up in 1933 the family-run management guarantees tradition and hospitality deeply rooted in the past, offering guests a refined and comfortable experience helping to discover the hidden beauties of Santa Eulalia and its land. Buenavista hotel dating back to 1933, located in the historic Puig de Missa just 5 minutes walking from Santa Eulalia centre and the beach. 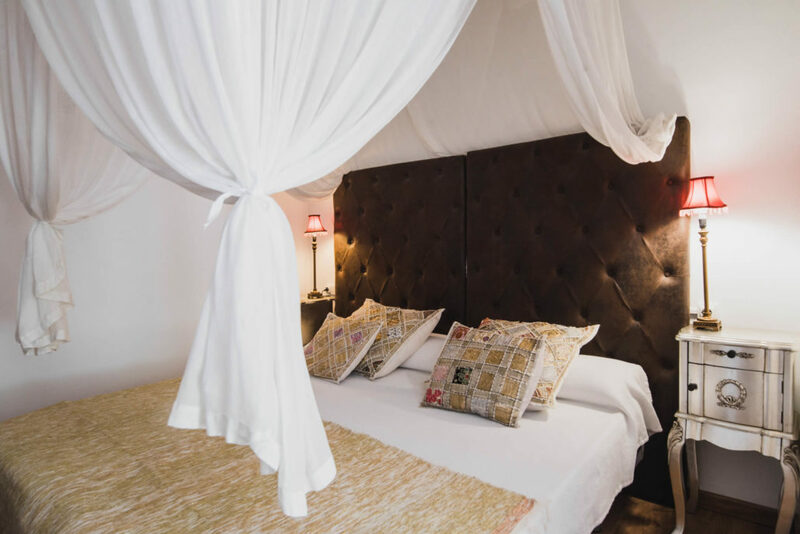 To discover a world of flavors and sensations in your own accommodation, this is our restaurant and our goal is to offer our clients a selection of dishes and wines to enjoy a meal or dinner in a unique and relaxed atmosphere. 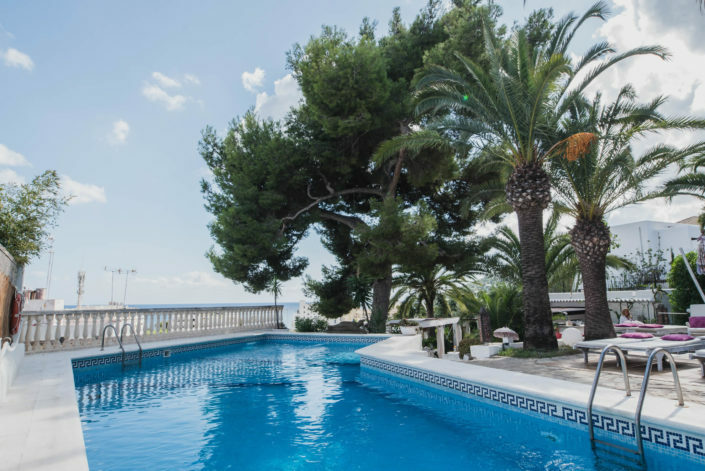 Indulge youself in our pool area, surrounded by big palms help create an idyllic environment in which to relax and sunbathe as the splendid aromas from the vegetation permeate the fresh country air. 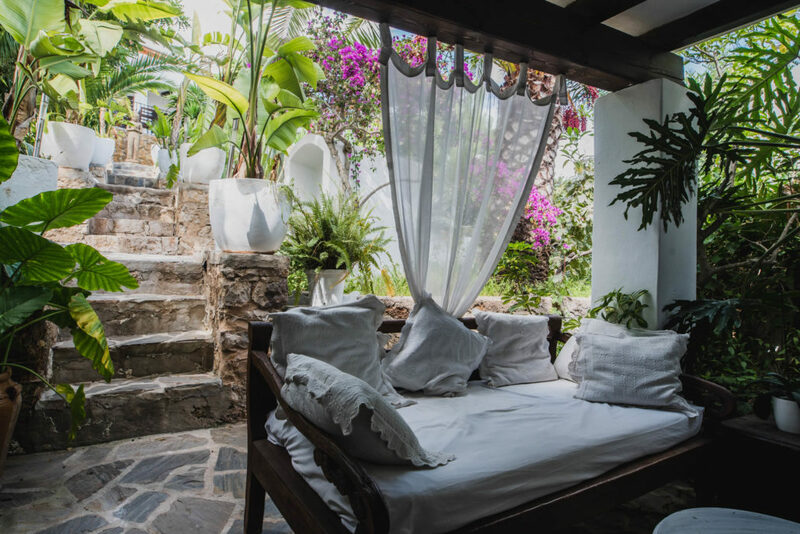 Sit back and take down the pace as you lounge in our daybeds letting you take advantage of Ibiza’s Mediterranean weather. 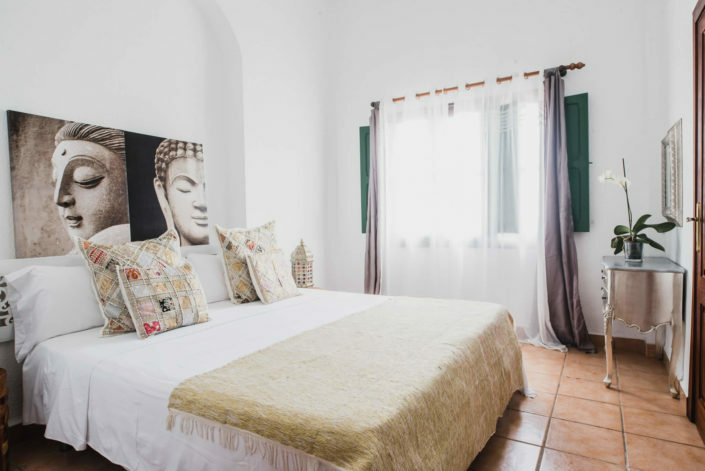 Located in a unique and privileged enclave on the island, we are part of the Puig de Missa (Santa Eulària), artistic heritage. 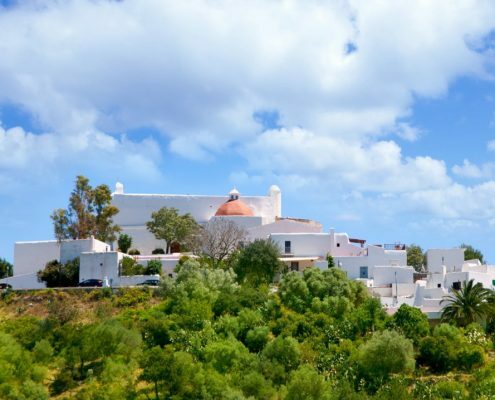 We are located a few meters from the Church. We put at your disposal an emblematic establishment for weddings and events taking care of every detail. 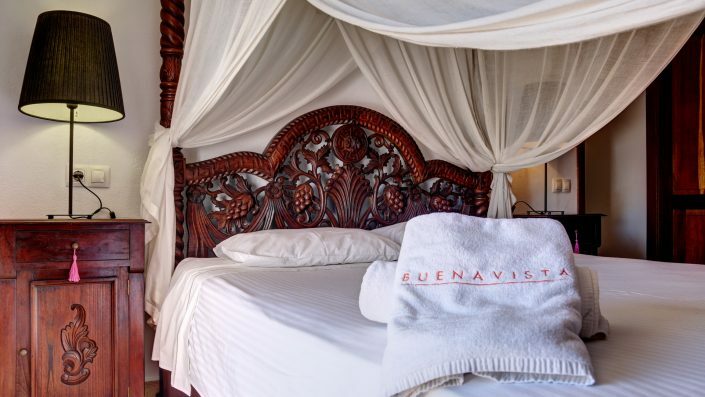 There’s plenty to see and do around Buenavista. 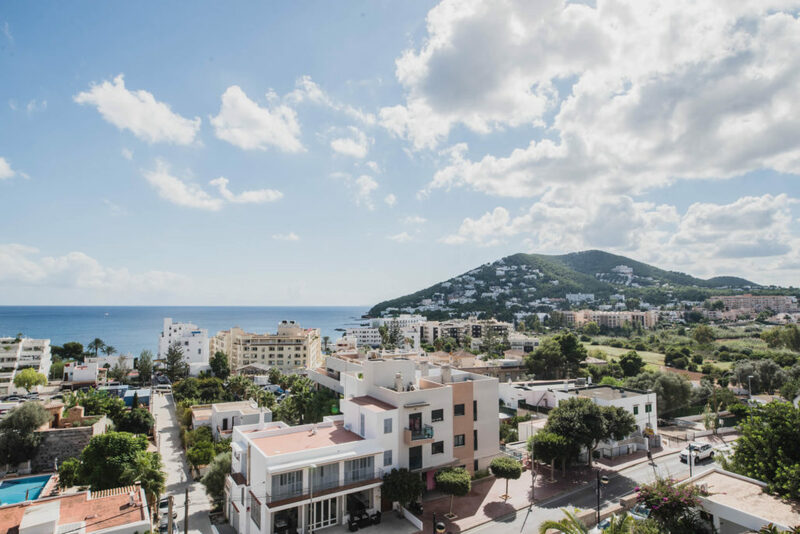 Visit the town of Santa Eulalia, a short walk away, Ibiza town, 15 minutes drive, or the many beaches of the Island between 10-20 minutes drive while Santa Eulalia beach is just 5 minutes walking. 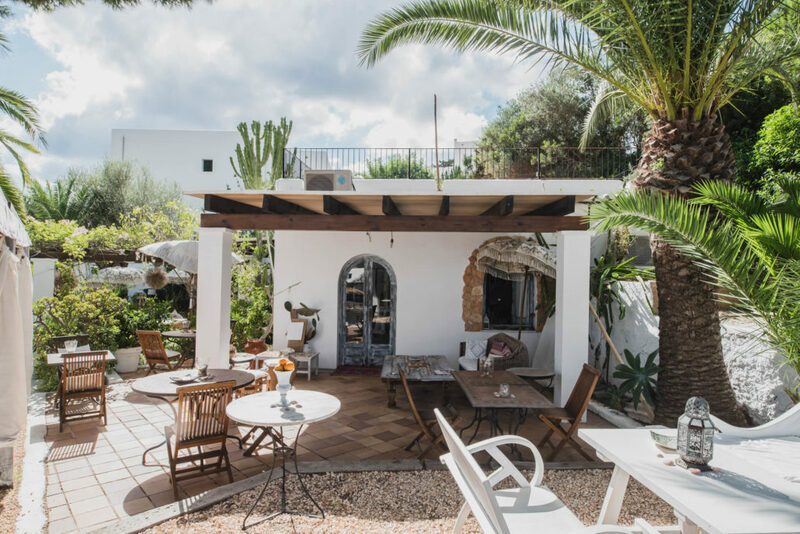 You’ll be ideally located to get out-and-about and to make the most of your stay in Ibiza.